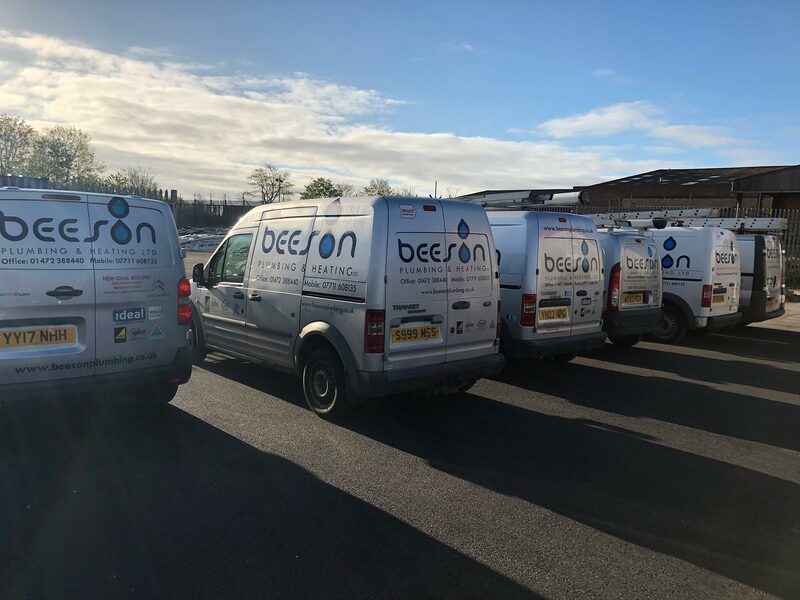 David Beeson started the company in 2008 with a fleece, two polo shirts, a box of spanners and an old Toyota van he had saved up for working two jobs, with one vision in mind. Growth has been very steady through one of the worst economic downturns in history. David was never going to let this get in the way of laying the foundation stones of a solid business built upon trust and reliability. 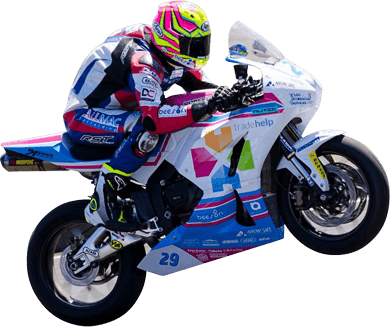 The company grew with an apprenticeship programme backed by The Grimsby Institute Of Further and Higher Education and slowly but surely secured repeat business year on year from its local customer base. 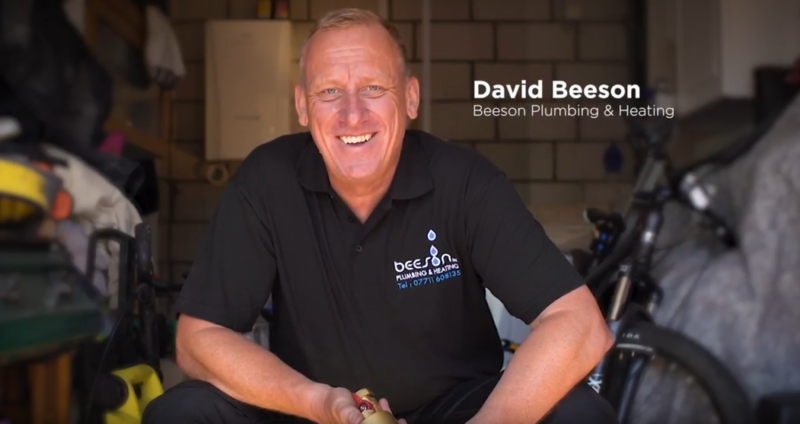 Living among his customers in the same community with his family David realised excellence as standard was the only option. A strong training ethic led to David being highly commended through the City and Guilds Apprenticeships Champion of the Year national award scheme. Looking to support local enterprise and youth development through sponsorship David supported the Tap and Spile F.C. through Ray Hudson and his teams. In 2017 the company supported Lounge F.C, a children’s football team. 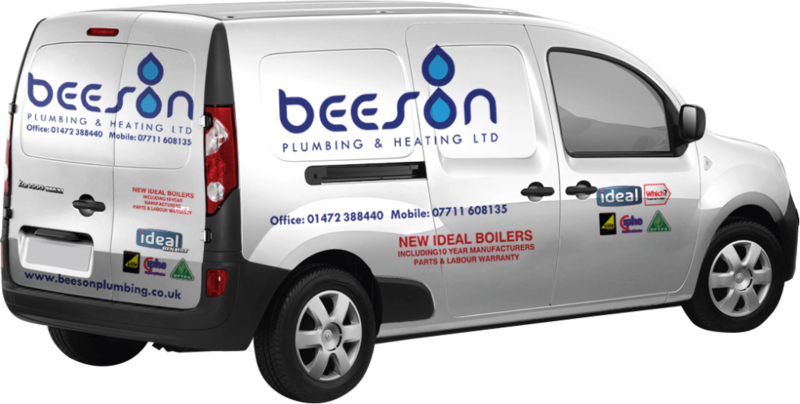 We support a number of worthy causes and the Beeson team is keen to take part in charity events. We are proud of our community-focused values. We are committed to supporting the local infrastructure in which we operate, whether by raising funds for charity, sponsoring local sporting teams, advising young entrepreneurs or lending hands-on support to local initiatives.